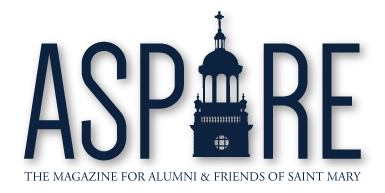 Science, Saint Mary, and Cindy Kane, C’84—the perfect trifecta! From experimenting alongside Sr. Susan Chase to questioning concepts and outcomes with Sr. Mary O’Rourke, Cindy has always been fascinated with science, and ever-so grateful to Saint Mary faculty for inspiring her to search for answers, ask hard questions, and challenge what’s been done. Her fondness for USM and its impact on her life, which took her from Kansas to Houston’s Department of Health and from HIV/AIDS epidemiology studies to pharmaceutical clinical trials, ignited her drive to create a similar experience for our students today. 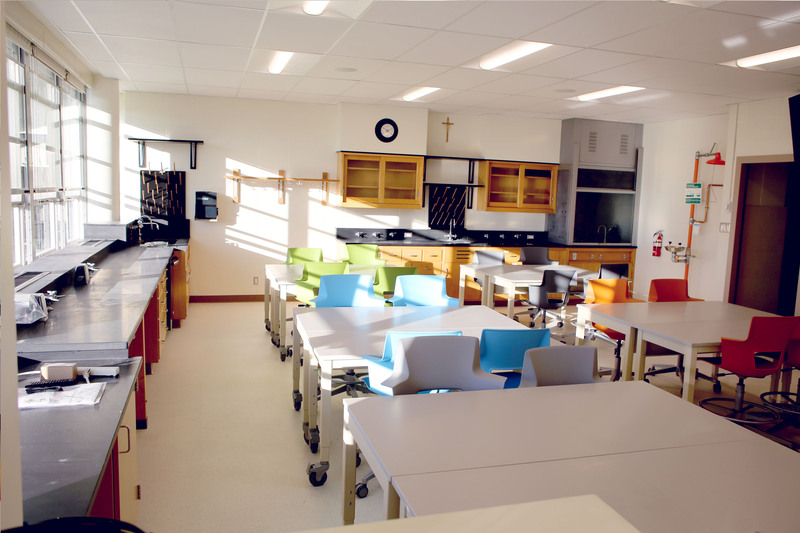 Cindy, alongside her husband, generously helped fund the Miege 316 Science Lab renovation. A floor-to-ceiling remodel catapulted the space into a remarkable learning center equipped to serve students studying biology and chemistry, as well as physics. Modern, flexible, and functional—learning stations easily allow classes to move around promoting greater interactivity between faculty and students.